Modern magic presented with classical elegance. 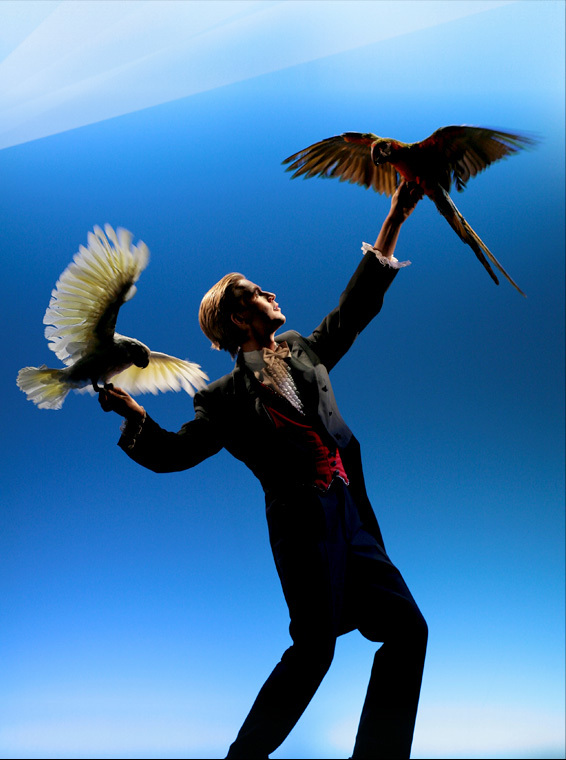 This Scandinavian Grand Prix winning performance features lightning fast productions of a variety of birds combined with top class sleight of hand card manipulation. Everything happens in front of your bare eyes without any shiny boxes or phoney gadgets. Illusion has never been more perfect! Extraordinary things happening to ordinary objects. This magical performance can be varied to meet Your individual requirements. Suitable for example for corporate events, galas, fairs and cruise ships. Duration 4 minutes. Watch trailer! Duration 3,5 minutes. Trailer and video coming soon!